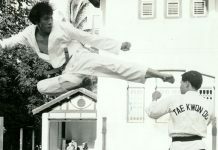 Larry Carnahan began training in Korean Tae Kwon Do in 1967 in Ft. Worth, Texas. 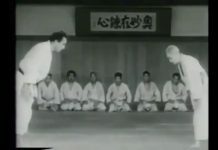 In July of 1970 Larry was promoted to Black Belt in the Grand Master Jhoon Rhee’s style of Tae Kwon Do and he began his teaching career that same year. After teaching for two years at Fort Worth, Texas, school, he moved to Washington D.C. to teach at the headquarters of the Jhoon Rhee Institutes. During his five years in Washington D. C., he earned the Jhoon Rhee “Top Instructor Award” and the “School of Champions Award.” In 1977, Larry Carnahan joined with John Worley in Minnesota to help John continue his work in forming the National Karate School organization. 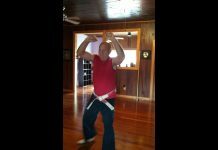 An active sport karate competitor, Larry Carnahan was voted “Black Belt Rookie of the Year” by the Southwest Karate Association and chosen as a member of the Texas Black Belt Competition Team in 1970. 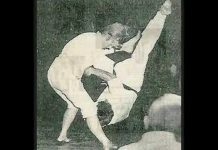 After capturing top lightweight honors in such highly rated national tournaments as the Battle of Atlanta in Atlanta, Georgia; the United States Karate Championships in Dallas, Texas; and the U.S. Open in Maryland, Larry Carnahan was honored as one of the “Top Ten” Black Belts in the nation by Karate Illustrated Magazine in 1975. 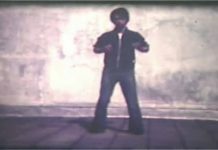 Larry Carnahan became involved in kickboxing in 1975 where he was rated in the top ten lightweights in the world by the “Professional Karate Association” from 1976 to 1982. 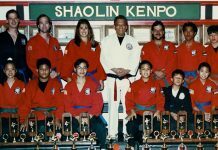 In 1990 Larry Carnahan was elected President of the North American Sport Karate Association (NASKA) and still holds the office today. NASKA is the world’s largest sport karate sanctioning body. 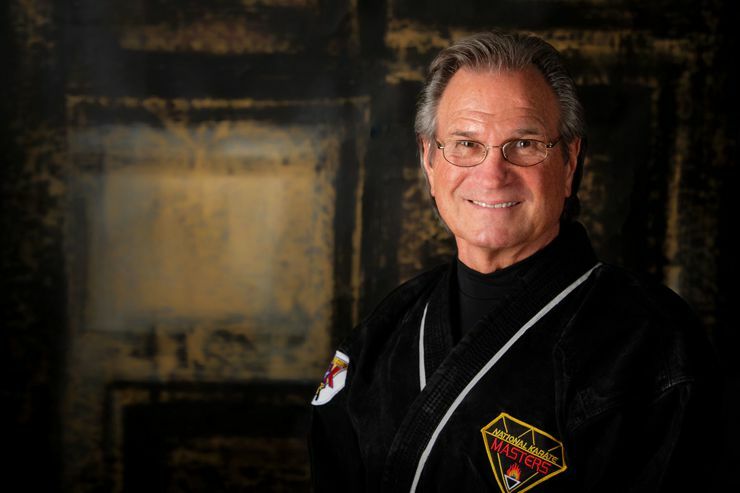 As a director of JLB Productions, Inc., Larry Carnahan has helped build the Diamond National Karate Championships into the number one tournament in North America. Larry Carnahan lives in Shoreview, Minnesota.